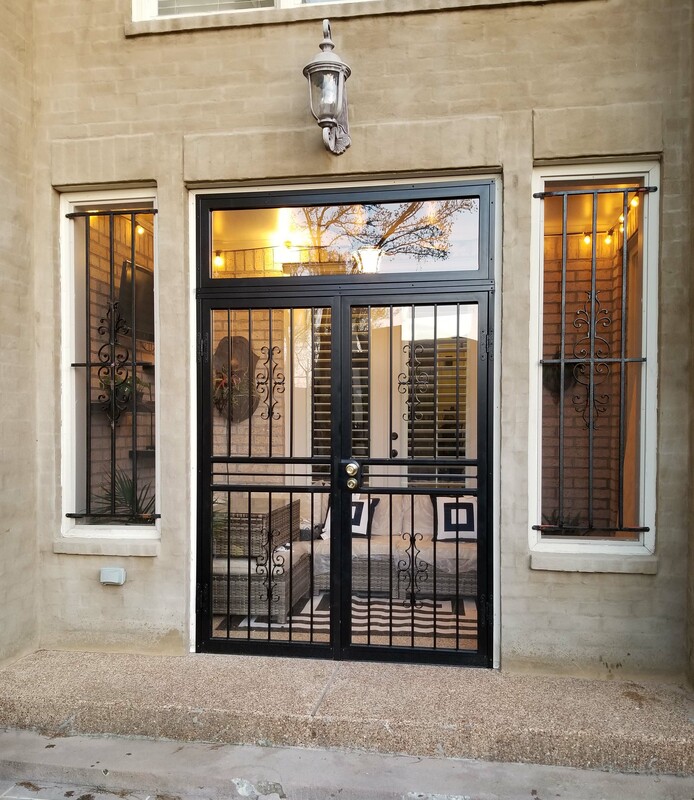 137 Symphony Double Security Storm Doors available in any size double, arch, round, cathedral top, with sidelights and transoms in 10 stylish colors and many lock styles. 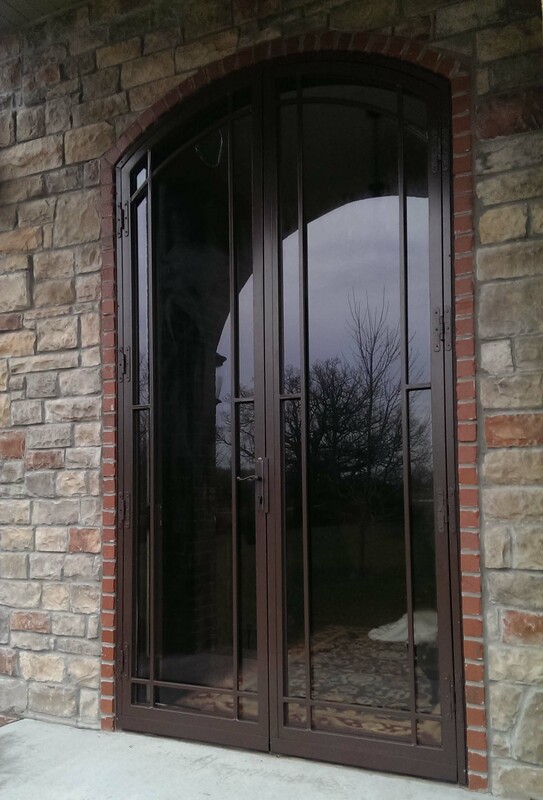 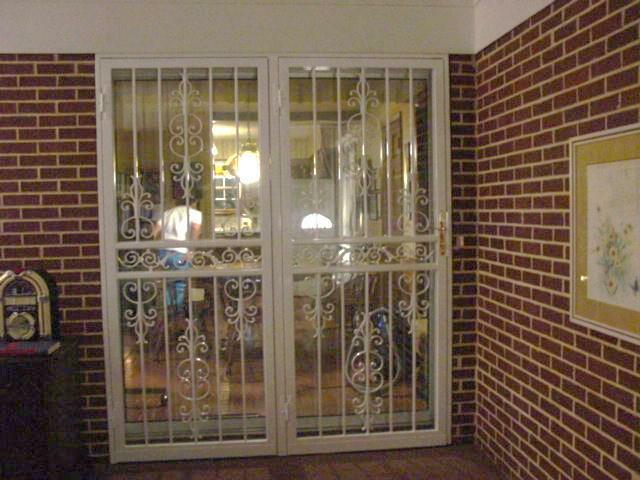 201 Arch Top Double Security Doors shown in 117" height. 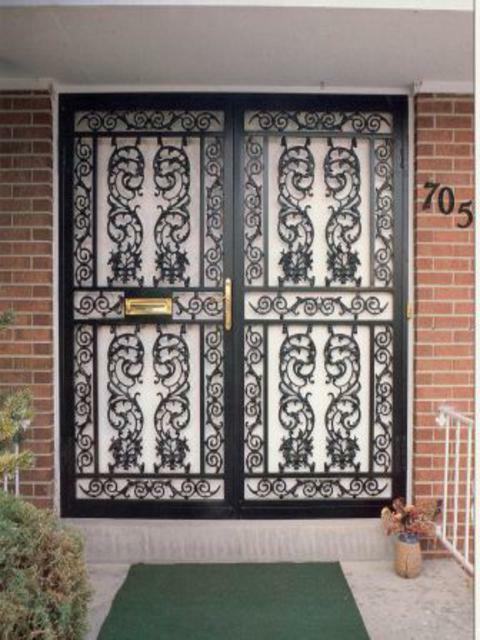 Made to your opening with 2 lock styles and 4 lock finishes with 10 stylish powdercoated colors.